Looking at the people involved, I'm interested. 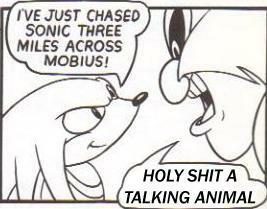 Oh, I heard about this! It’s a really interesting idea, can’t wait to see it. This reminds me of the time AVGN reviewed a game titled Ninja Baseball Batman. Weird. I can't even imagine Batman looking like this, it's hilarious. 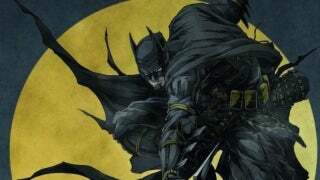 Apparently I missed it the first time I read about this project, but it's not a case of Batman and his cohorts being reimagined as living in Feudal Japan, but rather modern-day Batman & Co. beingdisplaced in time. 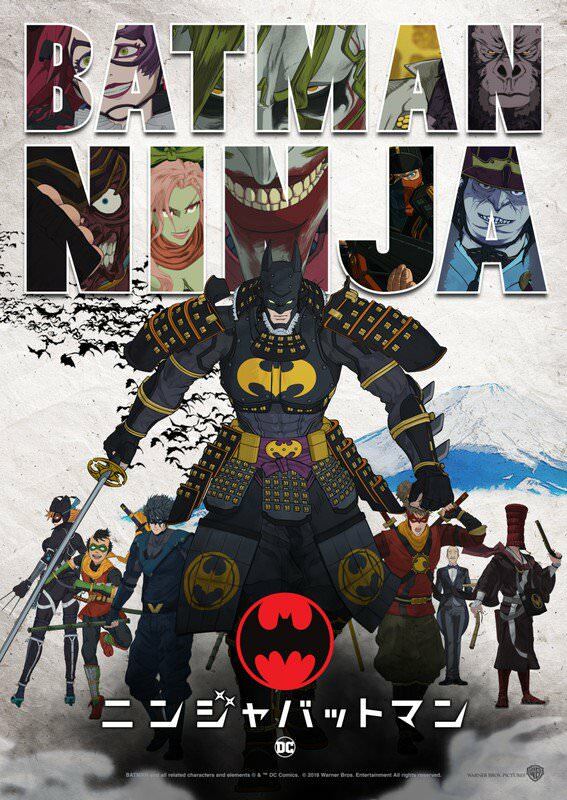 Finally we get to see ninja anime Batman fight The Joker with swords in japan. What more can you ask for. Also, I enjoyed the graphic novel publication of Kia Asamiya's Batman: Child of Dreams. It's a strange take on the Batman mythos (and probably one of the most unique takes on Catwoman ever), but worth I read, I think. Fun fact this project is being worked on the creator of Afro Samurai and the person who directed Jojo Bizarre Adventure. You never seen My Hero Academia or Tiger and Bunny have you. Because it's not the same either way. I've seen clips/pics of those shows online, it doesn't remind me of american superheroes.